Counselling sessions with Emma Leverton. 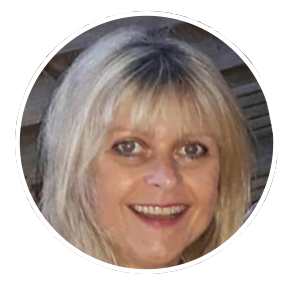 Emma has been working as a trained Psychic Counsellor for over thirty years. Whatever is troubling you, clients have found great relief from discussing their problems. Psychic Counselling differs slightly from other forms of counselling in that techniques are taught to help you overcome problems, anxieties and phobias that are troubling you and holding you back from living a full life. As an Empath Emma will also discuss matters in depth and offer suggestions to move forward. She is also able to tune into the situation and offer advice from many other angles. Emma specialises in Relationship and Family Counselling, Bereavement Counselling and Health related Counselling but whatever is emotionally troubling you do get in touch and start your journey back to happiness. Sessions are strictly on a one to one basis and only available to persons over the age of 18. They are conducted either in person at her therapy centre in Poundbury, Dorchester, Dorset. UK or via the telephone or Skype. All councelling is priced at £60 for your first consultation. Any follow up appointments taken within 12 months are £40 and last for 1 hour. Thank you so much for my healing. All the interpretations and reflections were very accurate. My heart feels so much stronger and happier now.